How Do I Get an Optometrist License? Optometrists specialize in eye care. A person who wants to pursue a career as an optometrist must take several steps in order to get his optometrist license. In the US, he must take and successfully finish an accredited optometry program, apply for and pass testing given by the National Board of Examiners in Optometry (NBEO) and the state that he plans to practice in, and pay all applicable licensing fees. Although these are the basic requirements, optometry licensing laws and requirements will vary according to location. After graduating college with a bachelor's degree, a person interested obtaining an optometrist license will need to apply for a four year optometry program. The program must be at a school that has been properly accredited and approved by the state that he is intending to be licensed in. These types of schools are typically accredited by the Accreditation Council on Optometric Education (ACOE). To qualify for optometry school, he usually has to have completed science, chemistry, math, physics, and biology courses while in college. While in optometry school the program will educate and train the student on ocular diseases, vision screening, vision perception, ocular anatomy, and other areas related to eye care. In addition to eye health, this also includes educating them on vision correction in terms of glasses and contact lenses. After completing the four year program, he will have earned a Doctor of Optometry (O.D.) degree. Depending on the state or geographic area, additional testing on state or territorial laws may be necessary to get an optometrist license. The graduate should check with the state or territory's optometry board to confirm if this or any other state mandated requirements are necessary. In the US, aspiring optometrists have to take and pass a test given by the NBEO regardless of the individual state board's testing requirements. This is an examination that comes in three parts, which are: Part I, or Applied Basic Science (ABS), Part II, the Patient Assessment and Management (PAM), and Part III, also known as Clinical Skills (CSE). After completing and passing the NBEO tests and any required state testing, he must apply for the optometrist license. When applying for a license fingerprinting, criminal background checks, CPR certification, a current photo, and a copy of the optometry degree may also be required. In addition, there will be a fee that must be paid in order to receive the license. The amount of the fee will vary depending on location. Some areas may also have additional fees, such as an application fee, that must be paid before receiving the license. 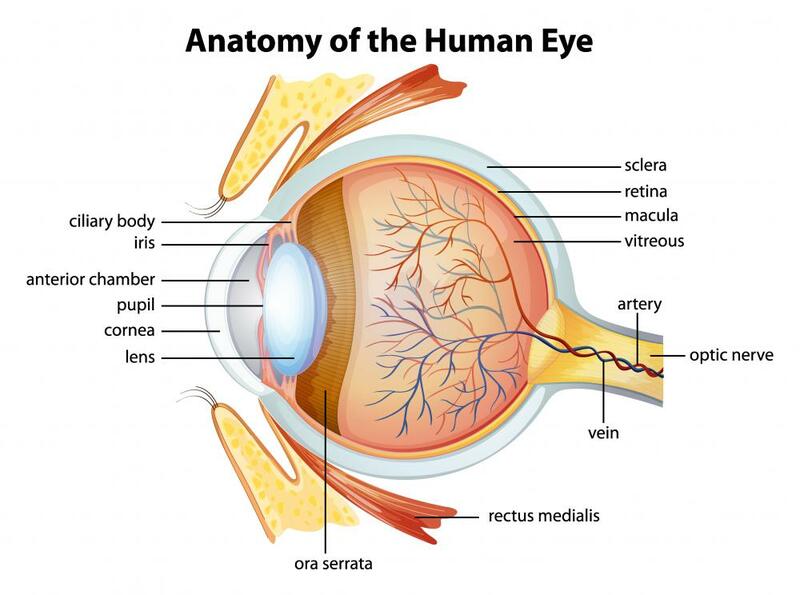 How Do I Become an Optometric Technician? 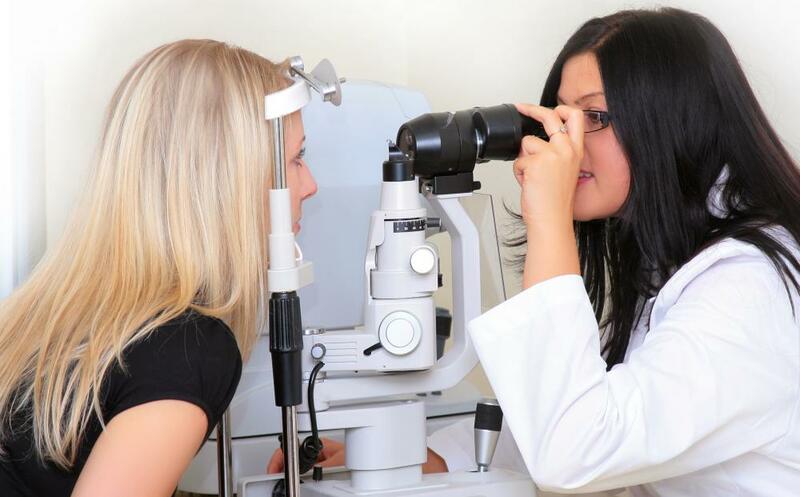 What Are the Different Types of Optometrist Fees? What Is an Optometry Residency? What Are the Different Methods of Optometric Management? How do I get an Optometry Degree?